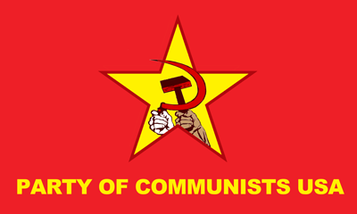 The Party of Communists USA (PCUSA) was founded on May Day 2014. 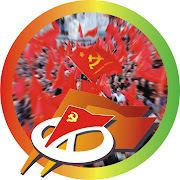 Formed out of the ashes of the Communist Party USA, the PCUSA aspires to become the base for a new beginning for the communist movement in the United States. On the occasion of Donald Trump's rise to power, we asked from the PCUSA to share with us the party's views on some topics. Below we publish the response we exclusively received by the PCUSA's Council of Secretaries. "There can only be one answer to this question. "In a very negative way." In his first days in office we have already seen Trump coalesce around extreme right wing forces, scapegoating immigrants for America's problems that have been created by the global crisis of capitalism. We have seen a rise in everyday prices. Gasoline prices have gone up .40 cents per gallon in the last month in California. Food prices are rising substantially. Trump's accomplices in the Congress have introduced anti-labor legislation to cripple union organizing. Trump is now threatening to make war against Iran and to nullify the U.S. Iran Nuclear deal that was negotiated last year. He is attempting to place someone on the Supreme Court of the United States that is young and will serve right wing attacks on our Constitution for years to come. None of this bodes well for the working class". "We believe that U.S. - Cuba relations are going to deteriorate under a Trump administration. 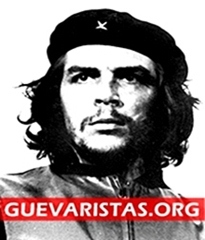 The economic embargo against Cuba will continue indefinitely. Diplomatic relations will be strained. The new diplomatic relationship established between our two countries is sure to be broken off. 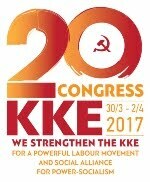 We see only that Trump will try to co-opt the leadership of the Cuban Communist Party with increased sabotage, spying, and wrecking. Trump's people will use diplomacy as a cover for their covert activities. We expect that the Cubans will respond in kind. In interstate relations there must be a degree of trust. The Cubans do not trust Trump, and with good reason." "We are proletarian internationalists. 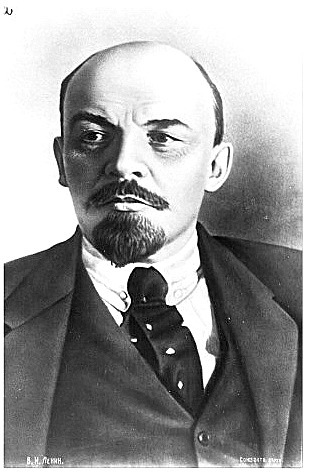 We reject social-democracy, as Lenin did when he formed the Communist Party in Russia. He called for the formation of "a party of a new type." We are the only truly Marxist-Leninist party in the United States. We are not Trotskyites and we reject Trotskyism as being anti-Marxist and anti-Leninist. 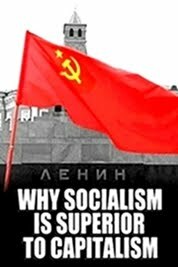 Because our party was formed out of the ashes of the old, corrupt CPUSA, we are familiar with their betrayal of communist principles and discipline. In 2014 it was necessary to declare our independence and ally ourselves with other forces that were not part of the CPUSA, but knew of its recent history of right wing opportunism. The main core of our members are former members of the CPUSA, but not all of us. We are united together by our "unity principles" which state unequivocally that we reject all forms of opportunism and distortions of Marxism-Leninism. "CPUSA, PLS and groups like them are greater threat than the bourgeoisie". 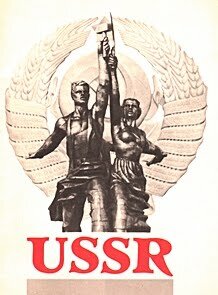 "We see the CPUSA and the PSL and groups like them as a greater threat than the bourgeoisie because these groups serve the interests of capitalism while at the same time deceiving the working class; by sounding more militant, by pretending to be "national liberation" forces; by misdirecting the working class into unproductive forms of struggle. To us these groups are very dangerous. We don't consider them to be part of a united front against fascism and war. We see them as indirectly serving the interests of the Trump forces. On the international scene, there are too many groups who are infected with opportunism and thus ill equipped to effectively participate in united front activity against the whiff of fascism that is represented by the Wall Street clique around Trump. 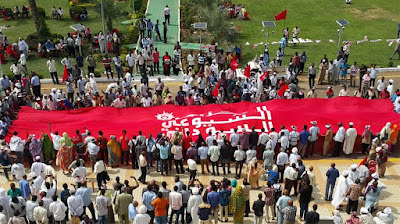 We believe that the mission of these formations, and their main role as opportunist / reformist formations,is to create confusion and misinformation among the working class and its allies. The opportunists of the Social Democratic CPUSA seek to cover up their misdeeds by maintaining the title "Communist" in their name. 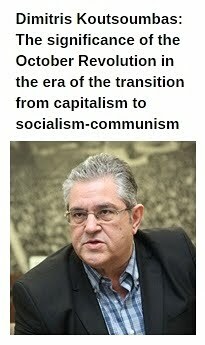 We believe that the truth will eventually expose the CPUSA and its revisionism". 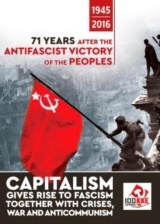 * You can visit the official homepage of the Party of Communists USA (PCUSA) as well as its official theoretical journal "Ideological Fighback".